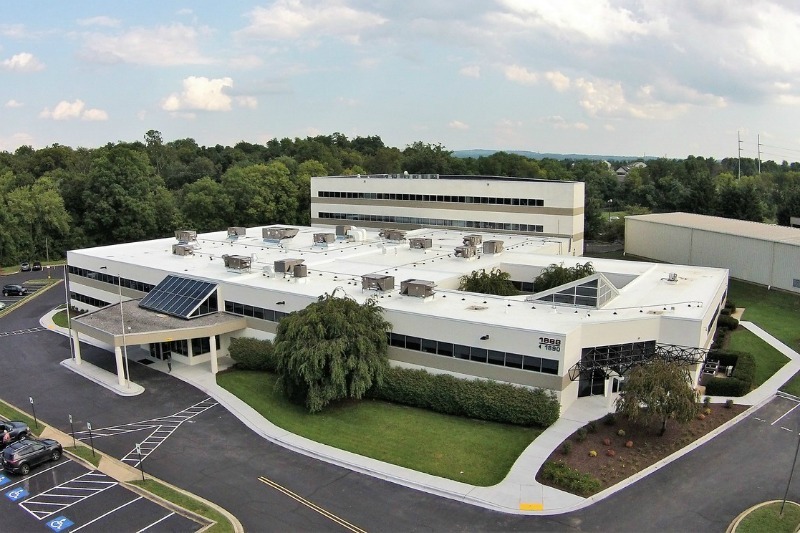 We are fortunate that Frederick is attractive to a trained, creative, and talented workforce. That workforce when combined with an unbeatable quality of life is in turn attracting a wide diversity of businesses – from biotech to banking and from manufacturing to services. One industry of particular note that is expanding is tech – info tech, cyber security, digital media, informatics and much more. Talented human capital in the form of programmers, software developers, network specialists, and cloud computing engineers are just a few of the critical positions that tech companies need to compete in today’s global marketplace for tech products and services. Two Frederick based organizations are helping advance the tech industry in Frederick – techfrederick and the Frederick Innovative Technology Center Inc (FITCI). Conceptualized by city and county economic development organizations more than a decade ago, these organizations are led by industry professionals delivering critical resources for training, programs, and connectivity to the available talent pool. Today, nearly one hundred tech companies call Frederick home. This issue of Frederick Business ENEWS is focused on telling the tech story. Read on. 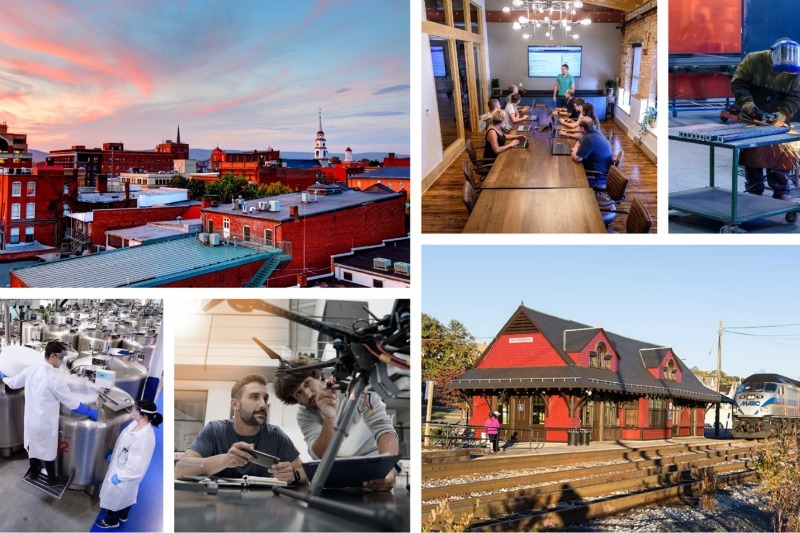 Considered one of the most vibrant locations within the Baltimore-Washington area, tech companies are flocking to Frederick’s rising tech scene. Frederick’s technology cluster has grown to nearly 100 companies, and shows no sign of slowing. Here’s a quick look at the factors making the City such a hot spot to do business. Tech Games: Community. Comradery. Competition. Conquer! 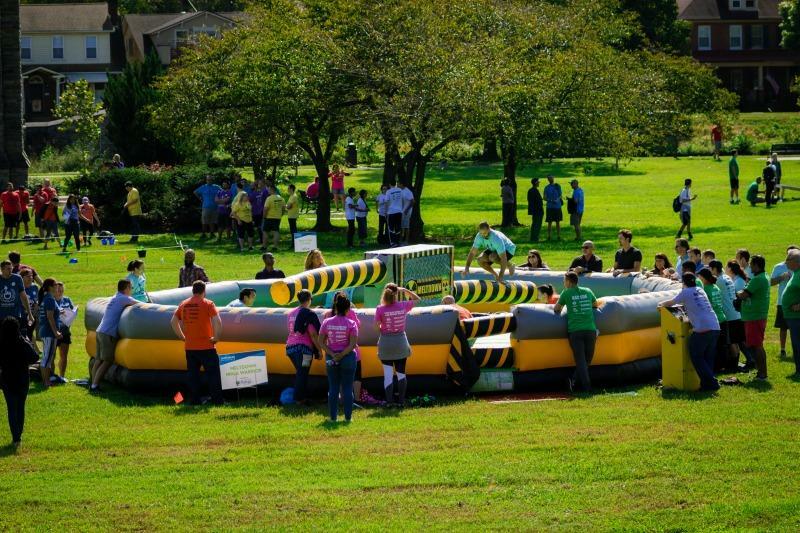 Thirty-six teams from the tech community gathered to participate in the 3rd annual Tech Games, sponsored by the tech advocacy non-profit: Tech Frederick. The popular networking event fosters local connections through an Olympic-style series of games. Big congrats to electronics recycling company, e-End, who captured the title this year! October can be a busy month for tech professionals and enthusiasts in Frederick. 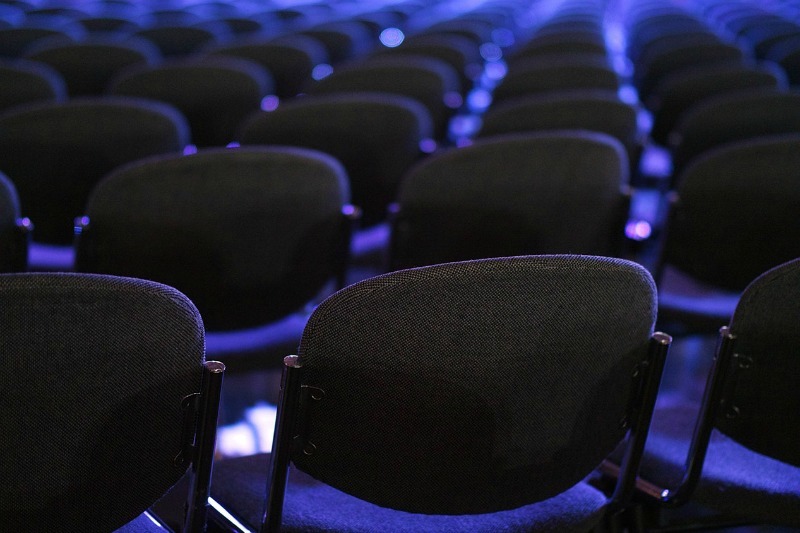 We've put together a rundown of the local tech gatherings you don’t want to miss this month — or … for those events that have already passed, make sure you mark your 2019 calendar. Find out about those events on our blog. 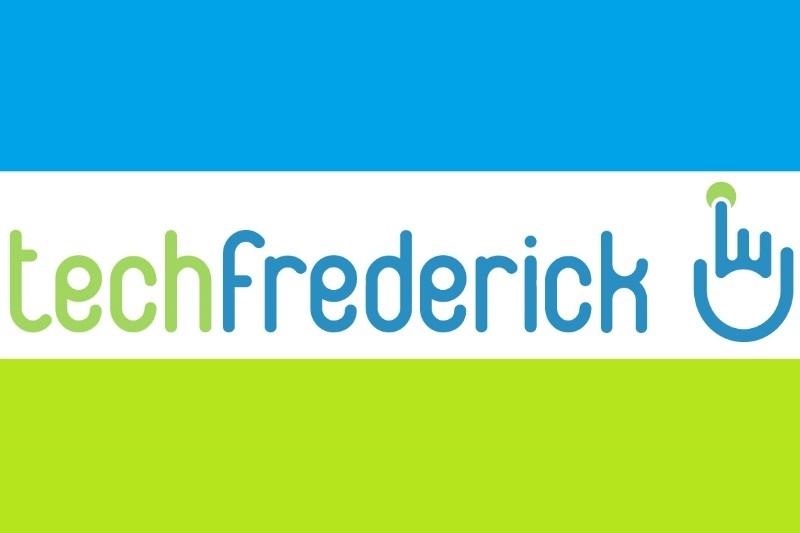 This month, our Partner Spotlight highlights techfrederick - a local non-profit focused on fostering Frederick’s rapidly growing high tech community … and ensuring there is fun to be had along the way. We spoke to Vaughn Thurman, a founding board member of techfrederick, to learn more about the organization, and the resources available to businesses in Frederick. 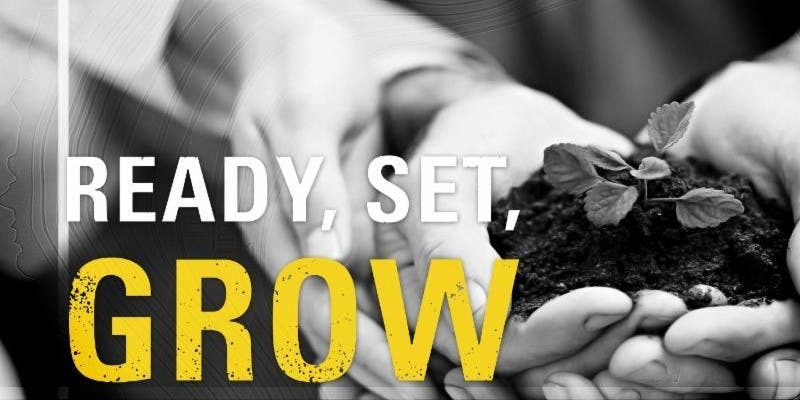 The City of Frederick, in collaboration with Frederick County, has launched a new website to help connect investors with existing local ventures eligible for the Opportunity Zone incentive program. Land and business-owners with qualifying business investment or real estate development opportunities are encouraged to submit their projects to be featured on the site. An informational session on the new website and incentive program will be held Dec. 11th from 8 am to 9am in the Board Room at City Hall. Read more here. Join us Nov. 15th for a free overview of how small, minority, women, & veteran procurement programs work. You'll learn what buyers are looking for, what's in the pipeline, and meet with them one-on-one during open networking sessions. Participating contractors include: Frederick Regional Health Systems, Warner Construction, Frederick County Public Schools and NCI/NIH, among others. For full details, and to register: click here. This week, City representatives from both the Airport and Economic Development traveled to the 2018 NBAA-BACE Conference hosted by the National Business Aviation Association. 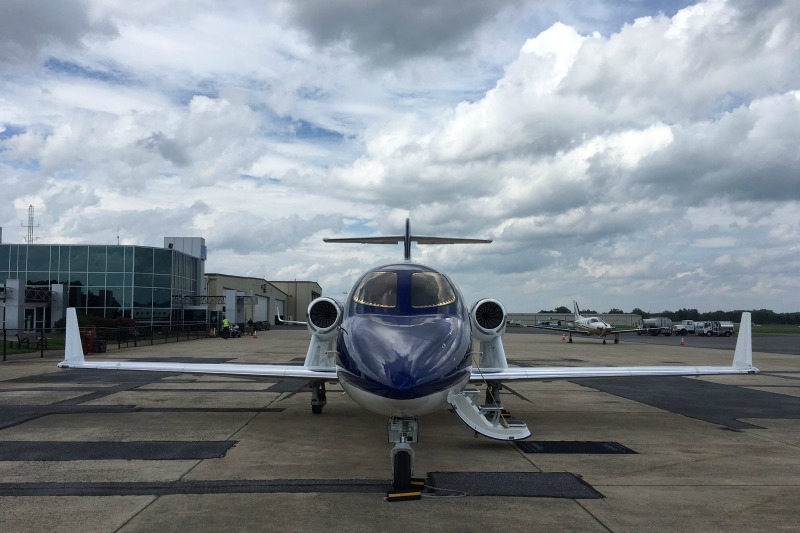 The event is the premier meeting place for the business aviation community – bringing together key aviation contacts from around the world, including current and prospective business aircraft owners, manufacturers, and customers. • Learn more about FDK’s role at the conference. 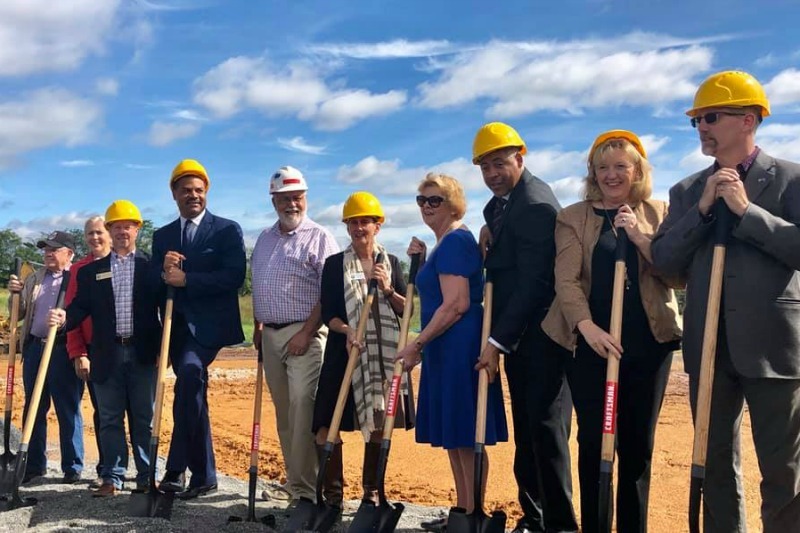 On September 28th, the City of Frederick formally celebrated groundbreaking of the construction for the section of Christopher’s Crossing between Clover Ridge and Walter Martz Road. The new segment will connect the existing endpoint of Christopher’s Crossing in Clover Ridge to the intersection of Walter Martz Road and Poole Jones Road. Christopher’s Crossing will ultimately extend from US 15 north of the City to US 40 west of the City. Check out our blog and learn more about the project and the significance it holds for the local economy. House Cat Brewing Company celebrates its grand opening October 19, and prides itself on brewing weird beers, ones you can't get anywhere else. Read just how weird and learn more about them here. 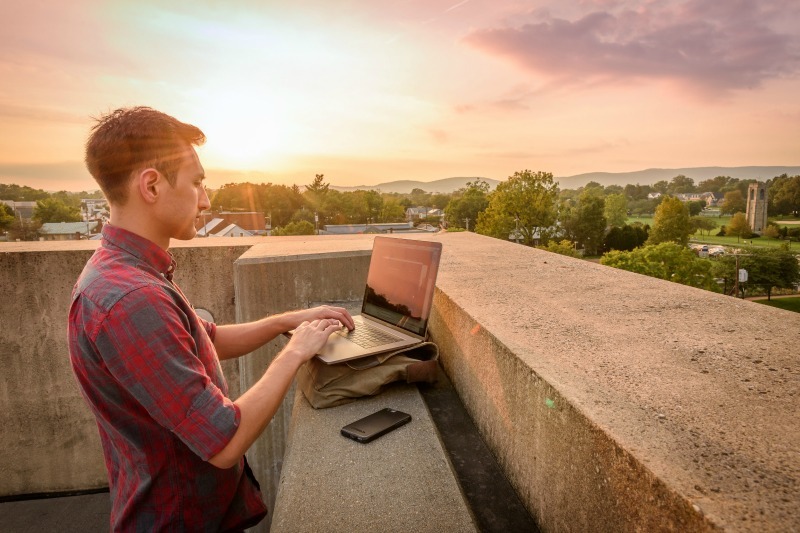 Hood College has received a $1M supplement to Chair of the Board scholarships that provides full-tuition awards to academically superior students in each entering class. Learn more about that gift and it's purpose. Recently awarded with the Silver status in the Golden Bridget awards, Blue Pillar is the leading IoT provider to connect Energy Things. Find out what that means here. Digital Bard produced a documentary about Africa, which will air on the History Channel on October 19th. Get to know Digital Bard here and watch a preview of that video. Comptroller Peter Franchot recently visited McCutcheon's Apple Products in celebration of their 80th anniversary of creating delicious apple butter, apple cider, jams and preserves for local residents and visitors. Four office suites on 3 floors, ranging in size from 1,200 - 1,600 SF. Located on the cusp of the recent residential and business grown in Frederick, surrounded by amenities. Building underwent complete renovation in 2017. Read more here.